If a downed wire falls on your car after a crash, what’s your escape plan? As an auto accident attorney, I’ve come across situations where a driver loses control and collides into a utility pole. Or where after a car crash, a vehicle is propelled by the force of the impact into a nearby utility pole. I’ve also seen wrecks where a downed wire falls onto a person’s car when they are trapped inside. I never realized just how dangerous these situations are, until recently when I read an important blog post about what to do if you find yourself in a car that has struck an electrical pole or made contact with a downed wire. The point is, this happens every year. 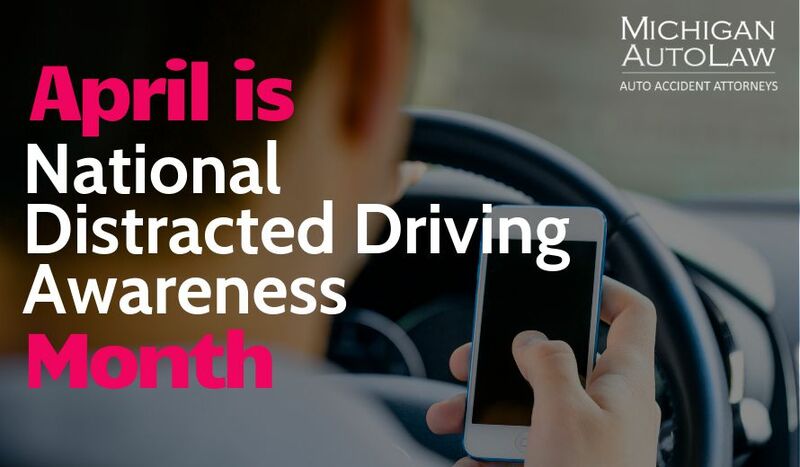 And every year there are people who are electrocuted and killed after a car wreck – not by the wreck itself, but by subsequently being exposed to a phenomenon known as “step potential” from downed power lines. The risk of electrocution isn’t only for those occupants of a motor vehicle that are in contact with a downed power line or who have struck a utility pole. In addition, if you’re within a certain distance of the downed line — say, as a witness or as the driver of the car that may have initially struck the vehicle that hit the downed line — there are crucial steps you’ll need to take, too, to avoid injury or death. That’s because you do not even have to touch or make direct-touch contact with a live wire in order to suffer serious electrical injury or death — you only need to be within its proximity. As an attorney who has devoted my 23-year legal career to helping people whose lives have been turned upside down and forever altered by auto accidents, truck accidents and motorcycle accidents, driver safety is a top concern for me. For that very reason, I strongly urge you to read on. First, some background on downed wires. What most people don’t know is that they need not even make direct-touch contact with a live wire in order to suffer serious injury — or be killed. Just being within up to 35 feet of a downed power line, for example walking toward it so you can call for help, can cause you to be electrocuted. It’s an effect called “step potential,” which I never even knew existed before reading the blog on electrocuted.com. As Jeff Feldman, the blog author and an attorney who has focused his career on electrocution death and shock injury cases explains, you can walk toward the conductor of the electricity — whether a direct downed line or a crashed vehicle upon which the wire has landed — you’re stepping into invisible rippling rings of voltage. Each step, therefore, could potentially land in different voltages. And that voltage differential can then surge through you from one leg, go up your body, then down through the other leg. That’s when you need to do a bunny hop or a foot-to-foot shuffle, to keep both feet on the ground and avoid the rings that you can’t see. If you’re in the car that has made contact with the downed wire, you should first call 9-1-1 immediately to report the crash as an emergency, then call the power company. You can then slowly drive away from the scene if you can determine that you’ll be able to avoid going over the downed wire. But if driving away means the pole will fall on you or the power line is compromised, stay in the car until the power company arrives and a utility worker tells you it’s OK to step out. If you have reason to believe a post-crash fire might occur under the hood and you need to exit the car before help arrives, you can make an escape — but you must follow a procedure to ensure your safety. First, open the door but do not touch the metal door frame or the car’s shell, as the metal could serve as a conduit for the downed wire’s voltage. Next, make a clear jump out of the car, being sure to not touch the vehicle and the ground at the same time with any part of your body or clothing. Have both feet together so that they land at the same time on the ground. If you’re holding a baby, hold him or her closely to you as you jump. Put your feet together — keeping them in constant contact — and shuffle so that one foot shuffles forward along the length of the other foot, ensuring that both feet are in constant contact and always touching the ground. Do a bunny hop by putting your feet together and hopping out of the area. There could also be the chance that you’re not in the car but are instead within distance of the downed wire, perhaps walking by when the accident occurred. In that case, you also should call 9-1-1 immediately followed by the utility company. You then will need to stay as far back from the area as possible, and do the bunny hop/shuffle method to be clear of the 35-foot radius. Remember, if you’re not sure whether that the downed wire is live, always assume that it is and let the utility company take care of it instead of risking your life.